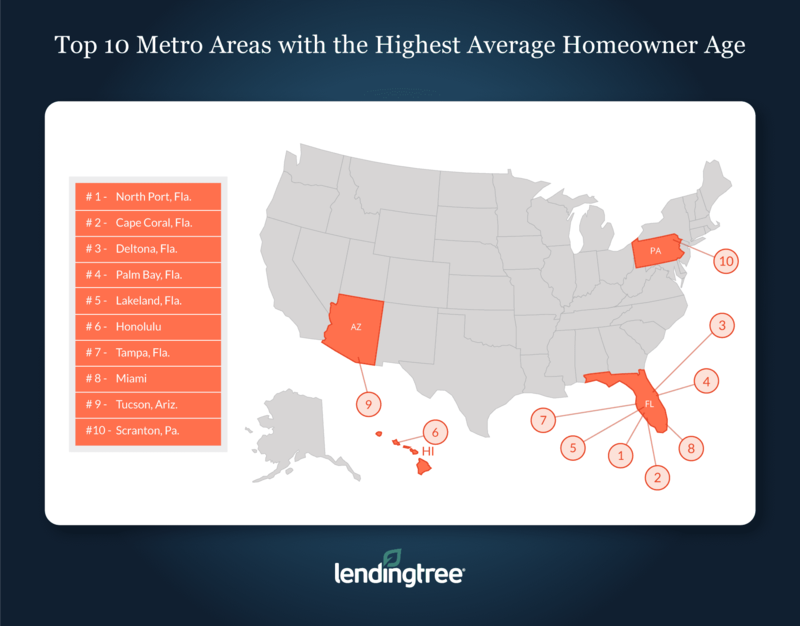 New LendingTree report ranks metropolitan areas by the average age of homeowners. It’s no secret that young and old people gravitate toward different parts of the country. Florida is a well-known haven for retirees, while places such as San Francisco and Austin, Texas, have emerged as millennial boomtowns over the past few years. As a result, the average age of a homeowner varies by location. 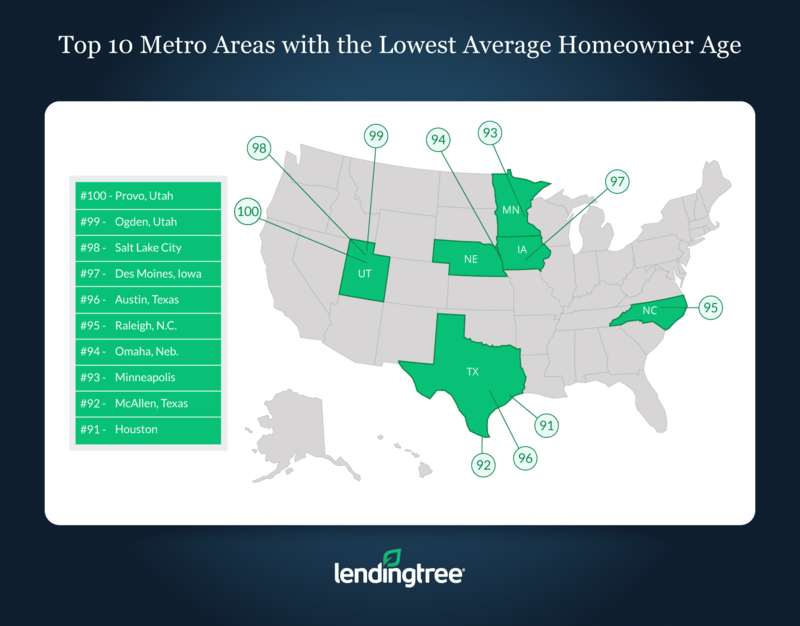 LendingTree, the nation’s leading online loan marketplace, set out to find which metro areas have the oldest homeowners. Using data from the U.S. Census Bureau’s American Community Survey, we ranked the 100 largest metropolitan areas by average homeowner age. While some of the rankings aren’t surprising (Florida metros dominate the “old” end of the list), cities popular among millennials aren’t necessarily gaining young homeowners. The average age of a homeowner across the 100 largest metropolitan areas in the United States is 54. Only two metros in our analysis — Provo and Ogden, Utah — have an average homeowner age below 50. Homeowners in cities in Utah are among the youngest in the country. Out of the top 10 metropolitan areas with the lowest average age for homeowners, metropolitan areas in Utah — Provo, Ogden and Salt Lake City — held the top three spots. Householder: The single person who is the head of a household, as designated on the U.S. Census. Average age, occupied housing units: The average age of every householder who either rents or owns their home. Average age, renter-occupied housing units: The average age of every householder who rents their home. Average age, owner-occupied housing units: The average age of every householder who owns their home. Average age by MSA: The average age for all people living in a given metropolitan statistical area, as determined by the U.S. Census Bureau. 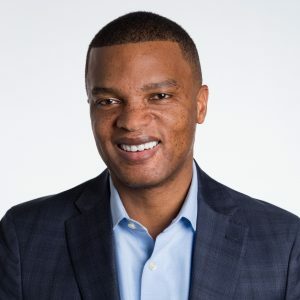 The data used for LendingTree’s research uses the U.S. Census Bureau’s American Community Survey, which studied occupied households from 2012 to 2016. The survey looked at more than 300 metropolitan areas in the U.S. and compared average age across the following categories: average age, occupied housing units; average age, renter-occupied housing units; average age, owner-occupied housing units; and average age by MSA.